Chevrolet has made a provocative statement with the all-new 2019 Blazer mid-size crossover SUV. 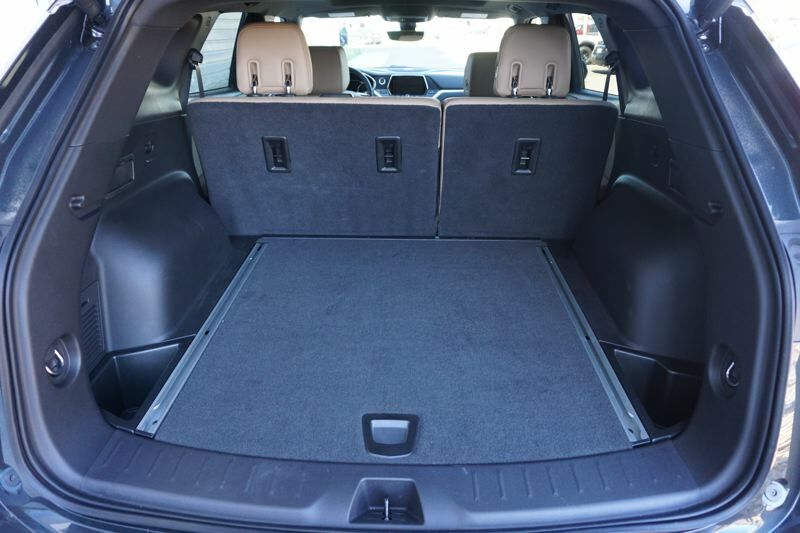 Chevrolet has designed the Blazer to seat five passengers, placing the new model between their compact Equinox crossover and the mid-size seven-passenger Traverse. 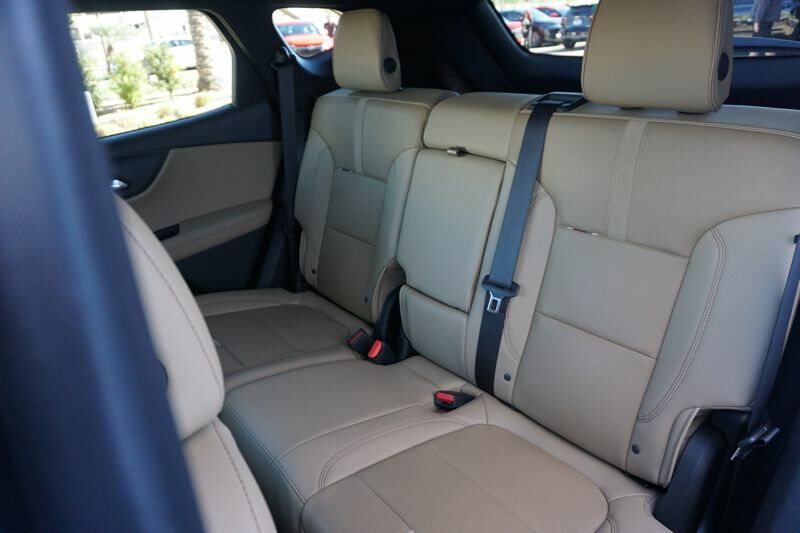 Five-seat mid-size SUVs are intended to appeal to smaller families seeking a comfortable family vehicle, and those who want a more luxurious and spacious experience than a compact SUV can provide. The new Blazer offers plenty of room inside, with a high quality interior that is oriented towards convenience. 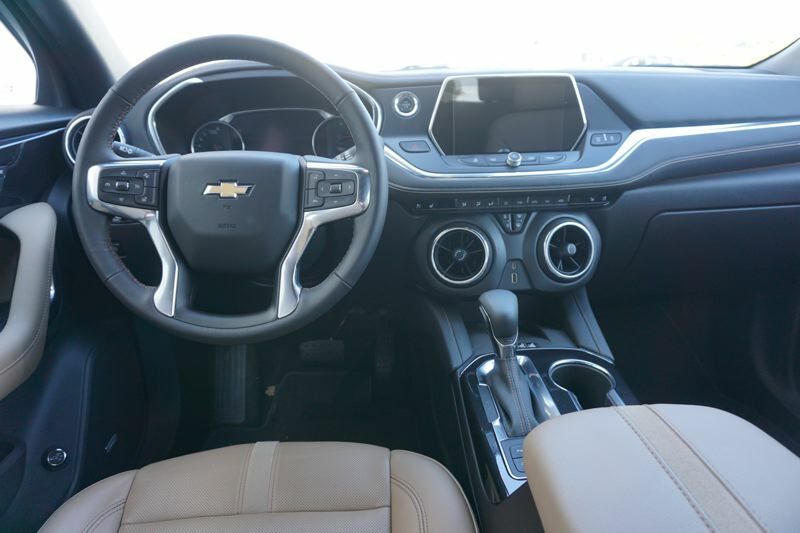 If you select the top RS or Premier trim levels and add the optional Driver Confidence II package, you'll get a full suite of advanced safety and convenience features, including wireless device charging, adaptive cruise control, navigation, and lane keeping assistance. All in, a top-tier Blazer will cost you about $50,000. However, you can also get a Blazer for as little as $29,995, and that vehicle still offers a great package. Every new Blazer comes with an 8-inch touchscreen infotainment interface that supports Android Auto and Apple CarPlay. That means all Blazer buyers will have access to navigation and data features through their phones. Chevrolet offers the Blazer with two different engines. The more basic Blazer trims are delivered with a 2.5-liter four-cylinder engine and a 9-speed automatic transmission driving the front wheels. Higher trim levels come equipped with a 3.6-liter V6 engine rated at 308 horsepower, also mated with a 9-speed automatic transmission with the buyer's choice of front-wheel or all-wheel-drive. The least expensive Blazer with a V6 starts at $34,495. The most distinct trim level for the new Blazer is the sport-oriented RS model. This Blazer starts at $41,795 and includes sport seats and a sport-tuned suspension that is firmer than the other models. The Blazer RS also gets a much more edgy and sport-oriented exterior than the other models, with a blacked-out grille and badging, plus red accents in the interior. On the road, I found the RS to be a little too stiff for comfort, but the Premier trim was just about perfect for a mid-size SUV. The V6 provides good power, and the Blazer handles curves and turns very well. All Blazers come with driver-selectable traction modes, including a winter traction mode that will get a lot of use in the Northwest. 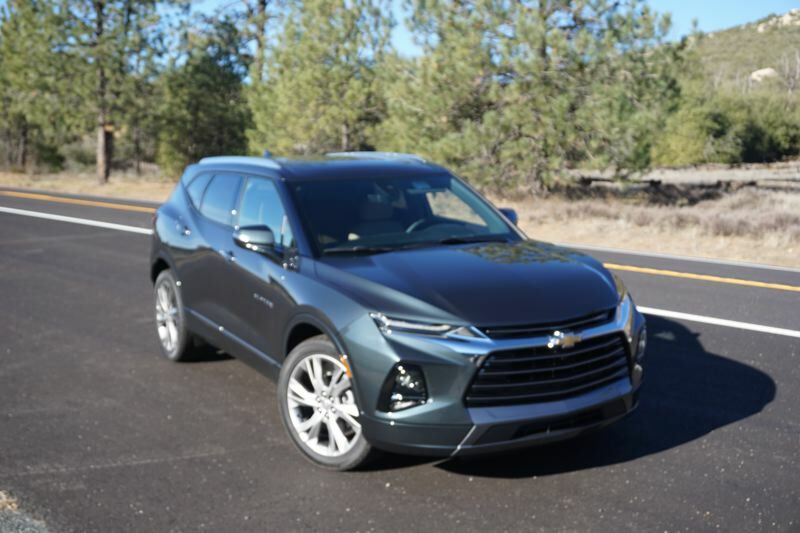 The bottom line on the 2019 Chevrolet Blazer is that it has to go up against the class-leading Jeep Grand Cherokee, the well-established Nissan Murano and the popular Ford Edge. That's a tough field of competitors, but I think the Blazer's bold design, comfortable interior, and excellent road manners will win plenty of customers.